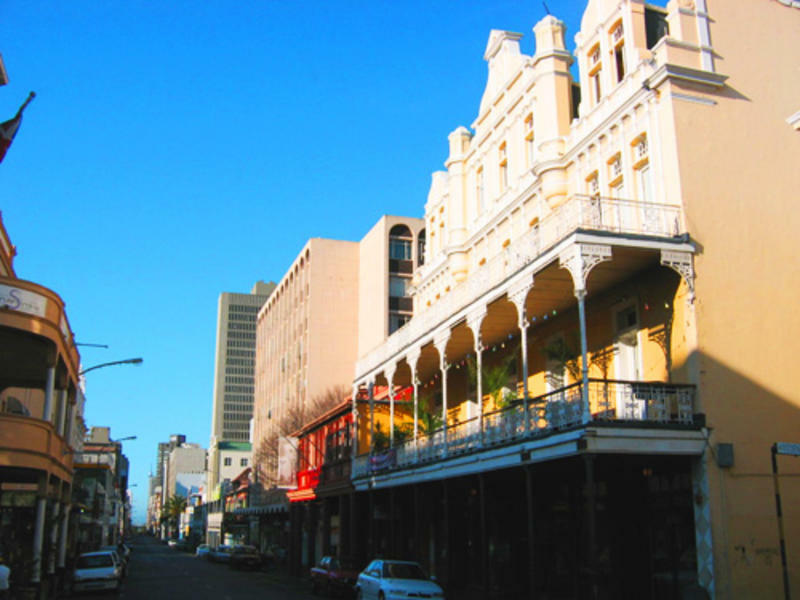 Located in trendy Long Street in a Victorian building, Carnival Court is in the middle of all the action with lots of bars, clubs and restaurants lining the street. If you enjoy city life, this is the place to be! This grand old building has three giant floors of cozy rooms and woodwork restored to its original splendour, with a fresh and majestic feel of the interior. From the two enormous balconies on the first and second floors, you can spy on the street life, look out over the skyline onto the slopes of Signal Hill or see the ocean above the palm trees on the other side. From late afternoon you can meet fellow travelers in our spacious buzzing bar for a drink or a game of pool or foosball. Just outside is Cape Town's hub of activity that is Long Street. Take your pick of the bars, clubs and restaurants that line the pavement from the doorstep and step into the best of the city's nightlife. We are five minutes walk from the famous Greenmarket Square and the Cape Town city centre. 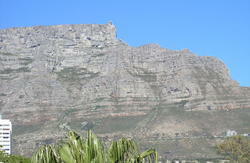 Table Mountain cable car station and Camps Bay / Clifton beaches are a 5 minute drive away. All rooms have a basin and hanging space; and singles / twins / doubles are furnished with cupboards, tables and chairs. Showers and toilets are communal, there is a fully fitted self-catering kitchen, a bar and lounge area with pool table. We have regular live music, and DJ's playing funky vibes every Friday and Saturday night. At our Travel Desk, you can book anything from Day Tours, Overland Safari's, Adrenalin trips, Airport Transfers, Car Rental, BazBus, etc. We exchange foreign currency - Euro, British Pound and US Dollars. Hiking trail maps, adaptors, telephone cards also available. Contact us to enquire regarding our airport pickup 'meet and greet' service and prices. 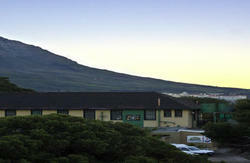 Bookings for Christmas and New Year (15 December - 10 January) require a minimum stay of 7 nights. Once booked you can NOT shorten your stay to less than 7 nights. From the bus and train station, walk up Adderley street, take a right into Wale Street at the top of Adderley, then left on Long Street. Continue for about 5 blocks. We are situated close to the top of Long Street, above Long Street Cafe. Entrance between Long Street Cafe and Dubliner/Kennedy's.